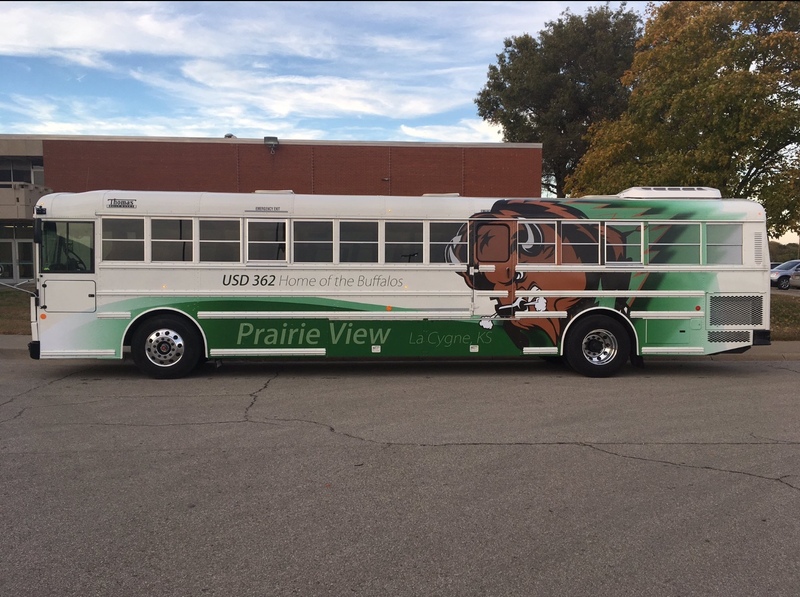 Welcome to Prairie View USD 362! Where in the World is Lil Buff? Softball and Baseball for tonight(4/23) at AC has been canceled. We are working on a make-up date. JV Golf for today (4/23) has been canceled. The class of 2019 is proud to announce their Valedictorians and Salutatorians for their graduating class of 75 students. Three students earned a perfect 4.0-grade point average in high school and were named Valedictorian. We will be highlighting them over the next four weeks through our Facebook page. The softball and baseball games for tonight(4/18) are canceled. PVHS baseball and softball at Marias des Cygne Valley have been cancelled. We are attempting to move the games to our place if we can get the fields ready and umpires. Decision will be made around noon today. Copyright © Prairie View USD 362 2019. All rights reserved.